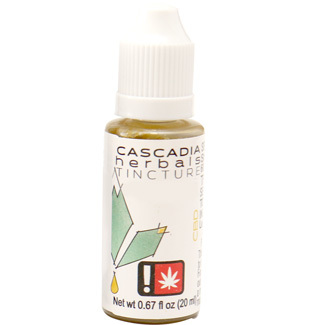 CASCADIA herbals™ tinctures are predominately organic glycerin based with a small amount of organic cane alcohol reserved to help absorption. These tinctures can be held under the tongue for fast acting sublingual absorption with an effect similar to smoking or vaping. They can also simply be swallowed or added to your favorite food or beverage for a slower, longer lasting onset. High Vibes ! See All of Our Strains . .
All of our processing is done in house. 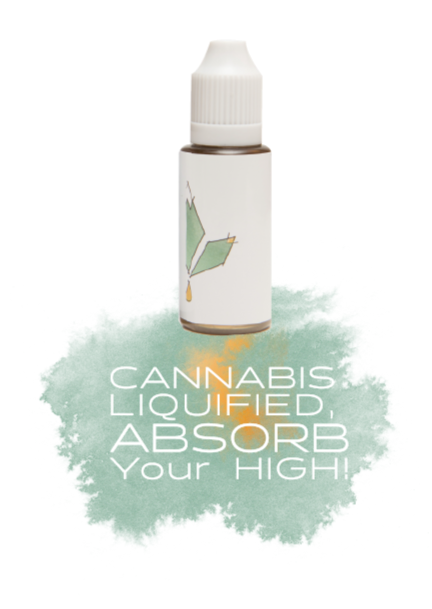 We start with consciously grown cannabis flower and use our house developed, ultra-cooled, organic cane alcohol based concentration process and terpene retention system to make the Mother tincture. 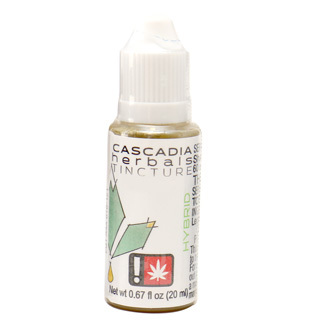 This Mother tincture is blended with organic glycerin and other ingredients to achieve a consistent strength and great flavor. Our product and process showcase the flavor and effect of each strain, no flavors or terpenes are added. We want to feature what our cultivation partners have worked so hard to grow! Alcohol has been used for thousands of years as a means to extract, deliver and preserve important plant constituents. We work hard to deliver tasty, clean, consistent products to the Oregon Market! 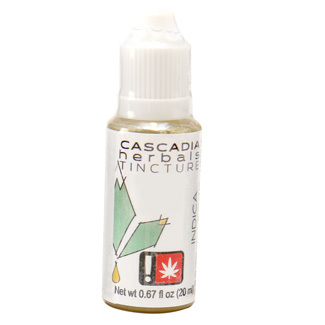 Brought to you by Oregon's first state licensed cannabis tincture processor! Read about it here. . .
For use only by adults 21 and older. Keep out of reach of children. It is Illegal to drive a motor vehicle while under the influence of marijuana.